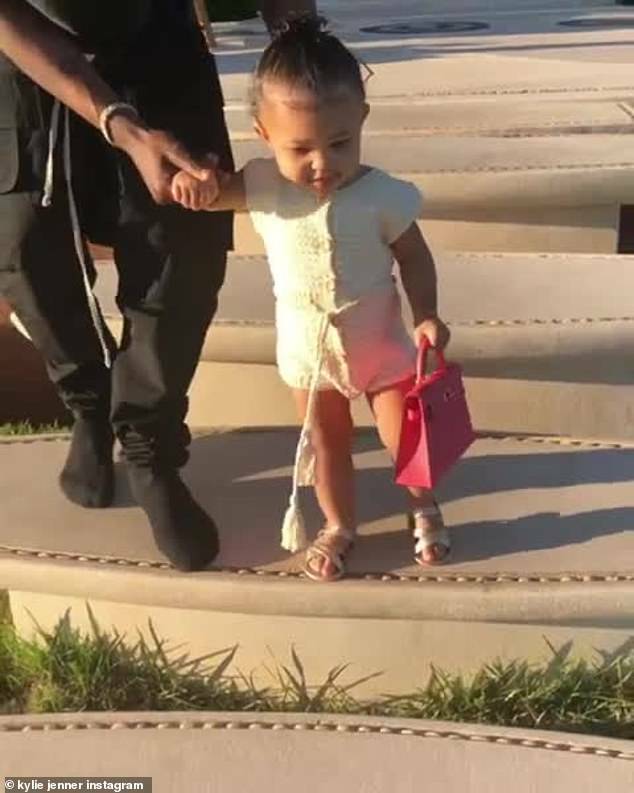 Stormi Webster is growing up so quickly it's hard to keep track of her milestones. 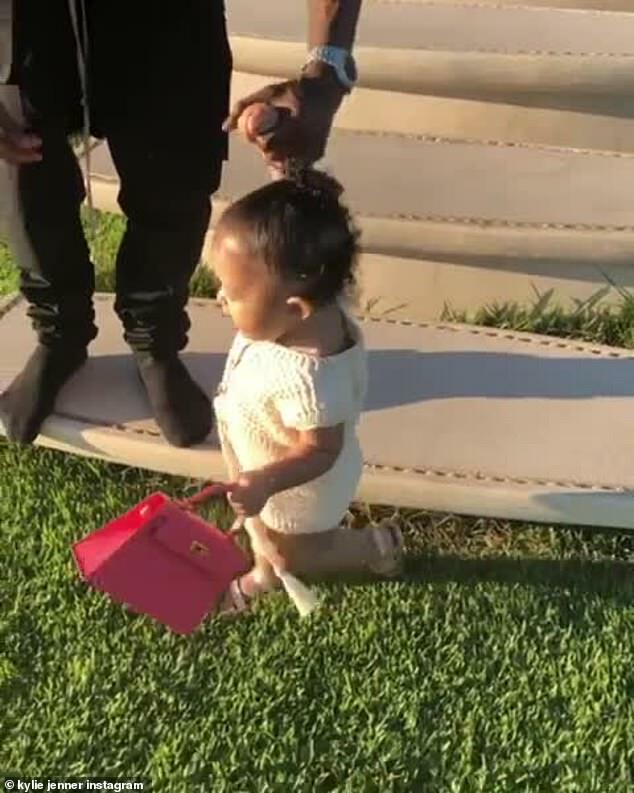 Stormi was cute in a white knitted outfit that had a drawstring belt with tassels and buttons. 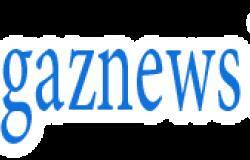 The little girl also wore gold sandals and has hair done up in a high ponytail. 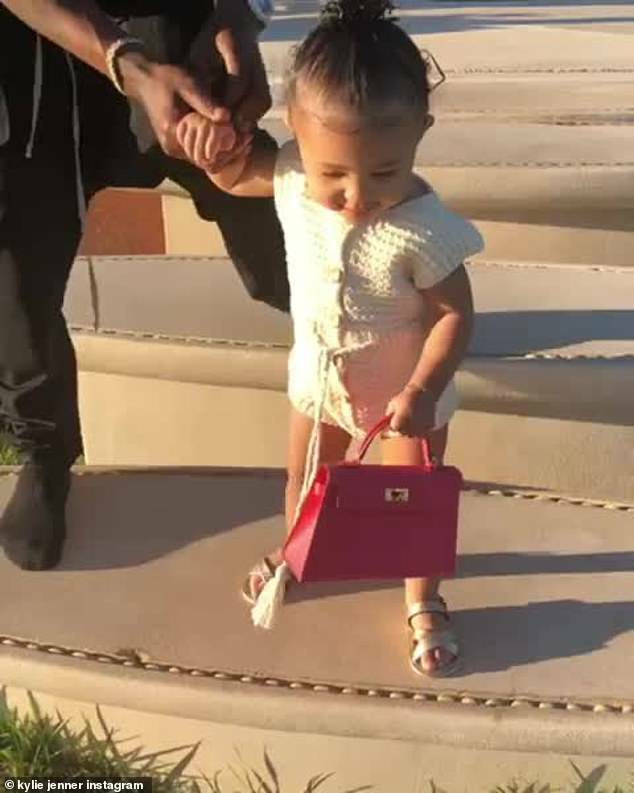 In addition to her little purse, Stormi had on a gold bracelet. 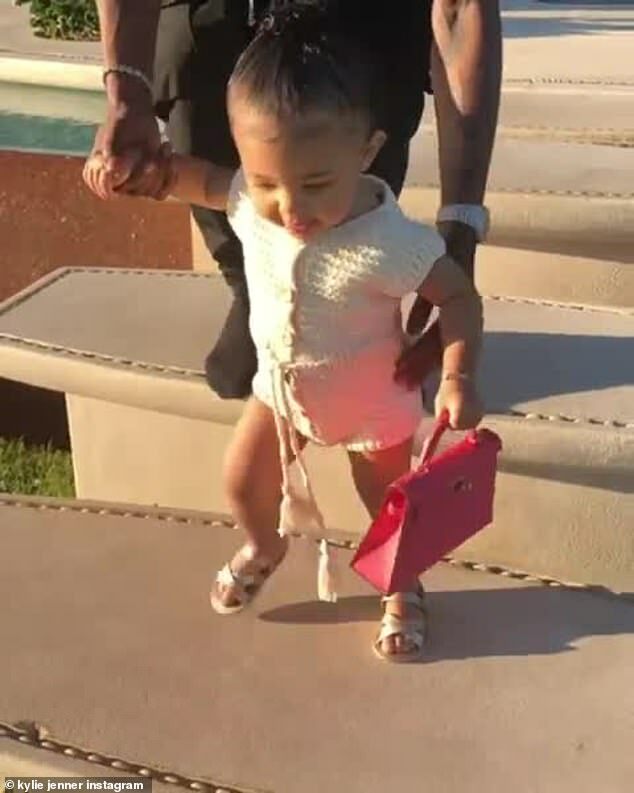 Scott, a 27-year-old rapper from Houston, Texas, was the perfect father as he patiently helped his little child walk down the stone steps.